One of the most user-requested features for OneDrive, the option to move the app on an SD card is now finally available to Android users. 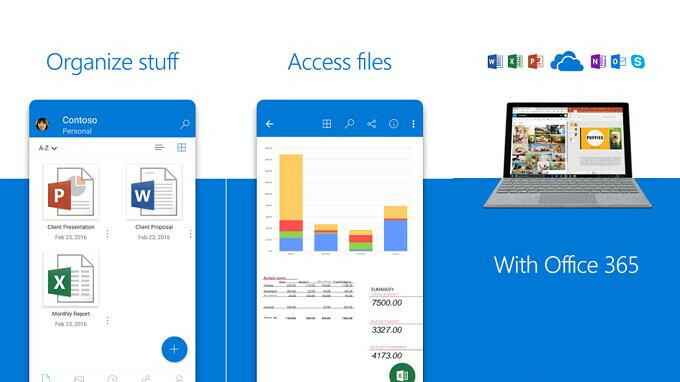 Microsoft has just released OneDrive version 5.9, which has some improvements over the previous iterations, including the one mentioned earlier. Apparently, the developers made some under the hood improvements to the Photos view to make it faster than before. As far as the SD card support goes, you will now be able to move the OneDrive app into such a gadget so that you can have more space for files and offline content. If you're using OneDrive for Android, you can go to the app's settings and your phone to move the app to the SD card, but only after you've updated to the latest version. Although the update has already been listed on the Google Play Store, some users report they are still unable to move the app to an SD card, so let us know in the comments if you've managed to take advantage of the new feature.